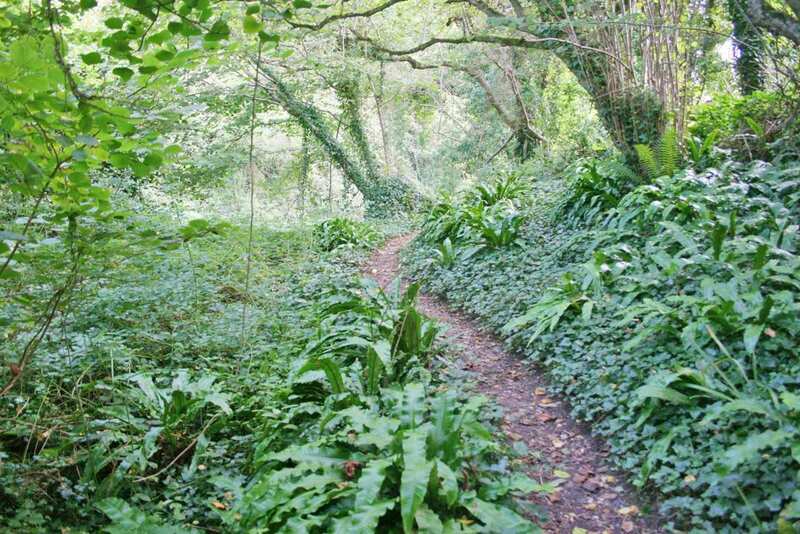 Walk the South West Coast Path through eastern Devon on a self-guided walking holiday. Accommodation, luggage transfer and custom holiday pack included. 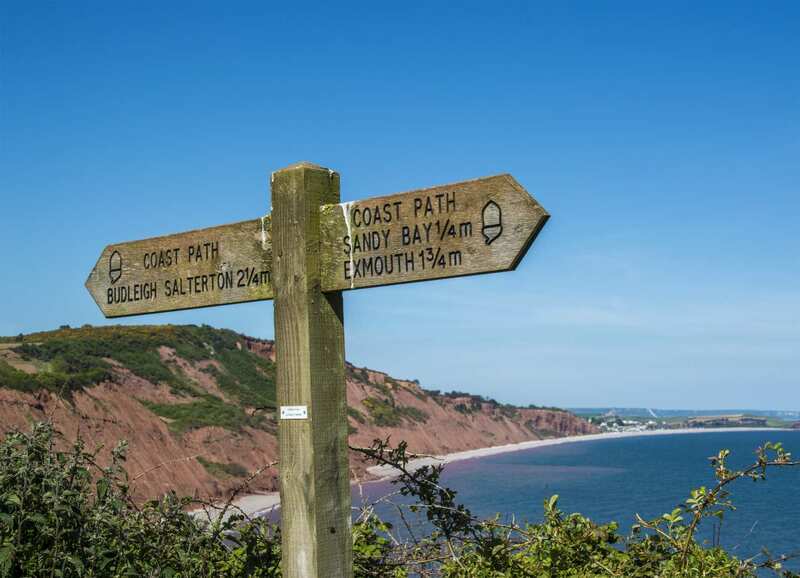 Exmouth to Lyme Regis along the Jurassic Coastline of the South West Coast Path. 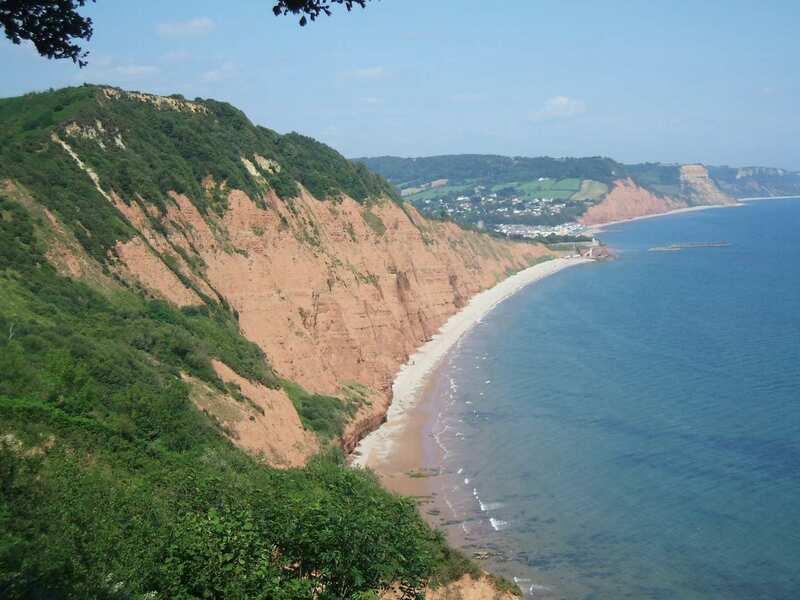 East Devon's coastline is a colourful one, its red sandstone cliffs contrasting vividly with the lush green of the surrounding countryside. The path winds east from Exmouth to the old port of Lyme Regis, known for the multitude of fossils encased in the cliffs. 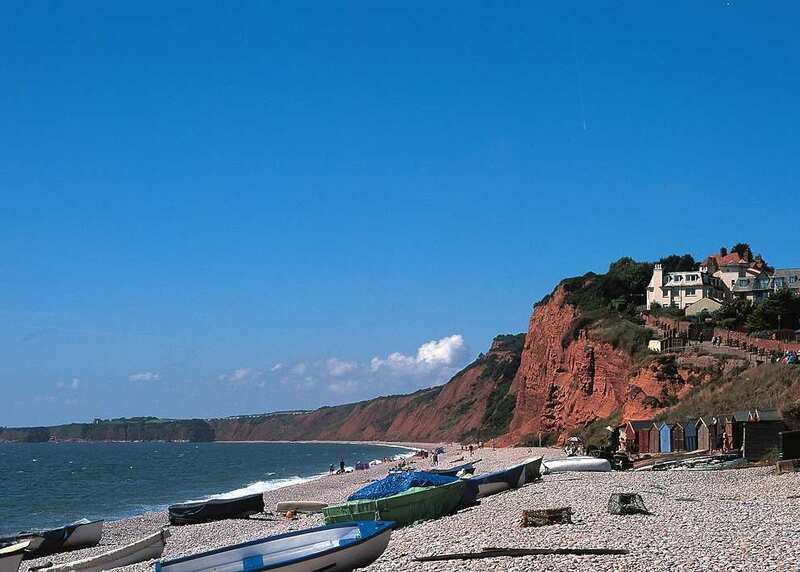 On its way it visits Branscombe, with its whitewashed cob and thatch cottages, Budleigh Salterton, Sidmouth, and the old fishing village of Beer, where colourful inshore trawlers are launched from the pebbly beach. Following the red cliffs of the Jurassic Coastline. Spotting a variety of wildlife, from coastal birds, such as redshank and curlews, to foxes and roe deer. Visiting old fishing villages and picturesque towns. An extra night is the best way to ensure that you have time to explore the sights and sounds of the East Devon Coast. 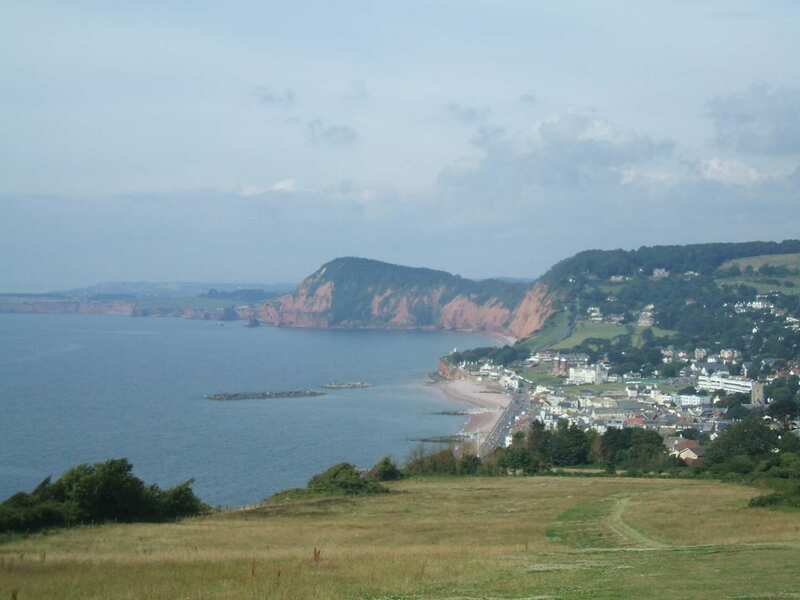 The charming seaside resort of Sidmouth is worth considering for a rest day. There are some lovely walks inland from the delightful village of Beer. Lyme Regis, with its beautiful harbour, interesting museum, fine old buildings, literary connections and its fossil-rich cliffs is an excellent choice for an extra night. By Rail - There is a rail station at the start of the trail (Exmouth). The nearest rail station to the end of the trail (Lyme Regis) is at Axminster (about 6 miles away). By Bus - Various bus services run to Exmouth and from Lyme Regis. From London - Trains from London Paddington station to Exmouth. Return To The Start - The easiest way to return to the start of the trail is to catch a bus/taxi from Lyme Regis to Axminster rail station. From there take a train to Exmouth.